Jon Galloway has been appointed Supervisor for Final Assembly. Galloway reports to Kelly Manion, Division Manager of Final Detail, and is responsible for supervising employees so that products are manufactured on-schedule and within quality standards. Prior to joining R.D. Henry, Galloway was the Warehouse Manager at DI-P Distribution in Wichita. He holds a Bachelor's degree from Oklahoma State University. 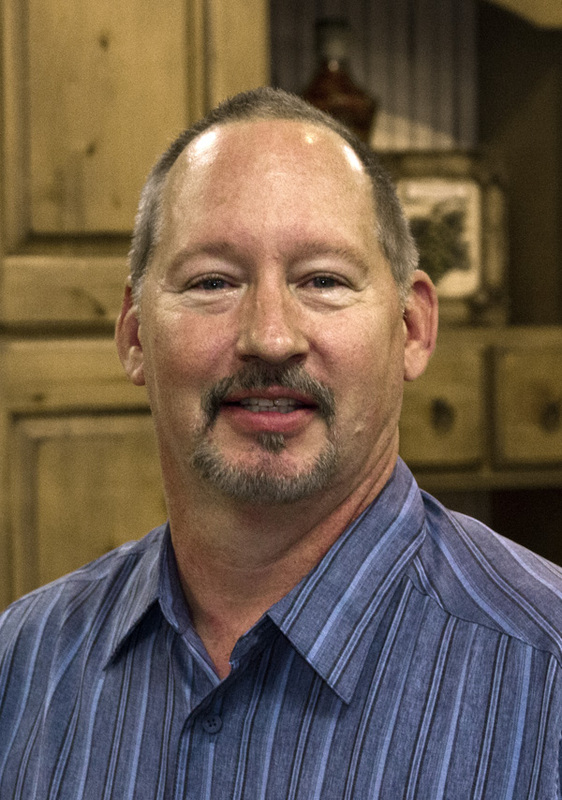 Jerry Olds has been appointed Division Manager - Mill for R.D. Henry. Olds reports to LouNel Eidemiller, Production Manager, and is responsible for overseeing employees to meet production and customer needs. For the past seven years, Olds was the Quality Manager at Product Manufacturing in Wichita. He holds a Bachelor's degree from Fort Hays State University. David Rapps has been appointed Territory Business Manager for the Great Lakes territory. 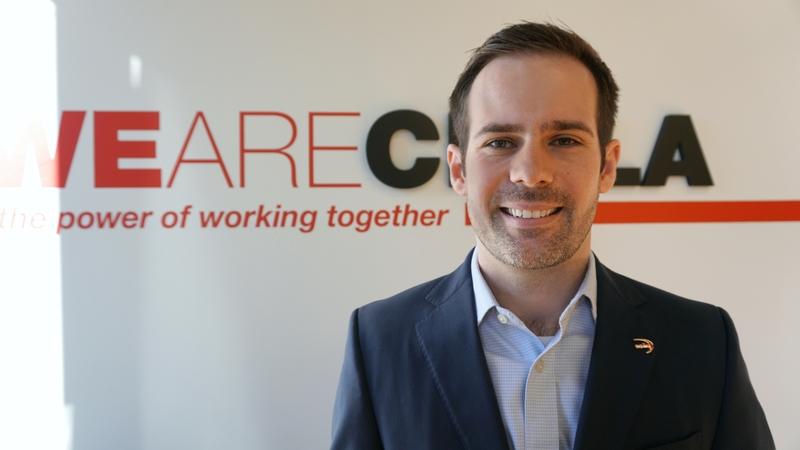 He will lead account management and development within the following states: Illinois, Indiana, Michigan, Minnesota and Wisconsin. 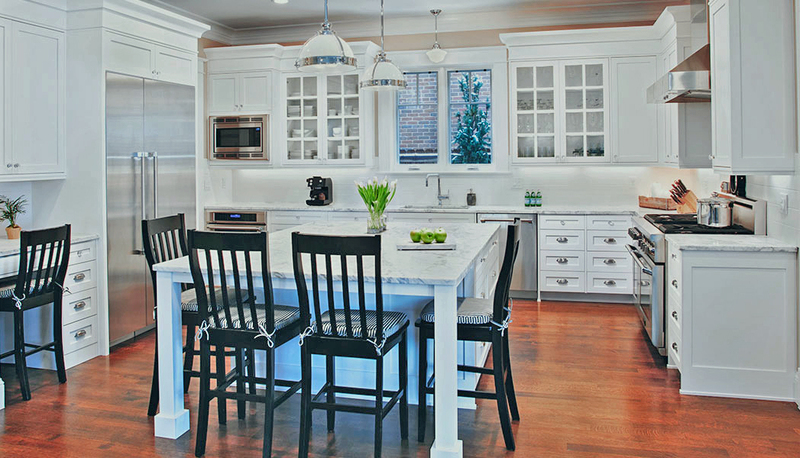 With more than 25 years of experience in the home construction and improvement industries, Rapps has extensive experience helping kitchen and bath customers. 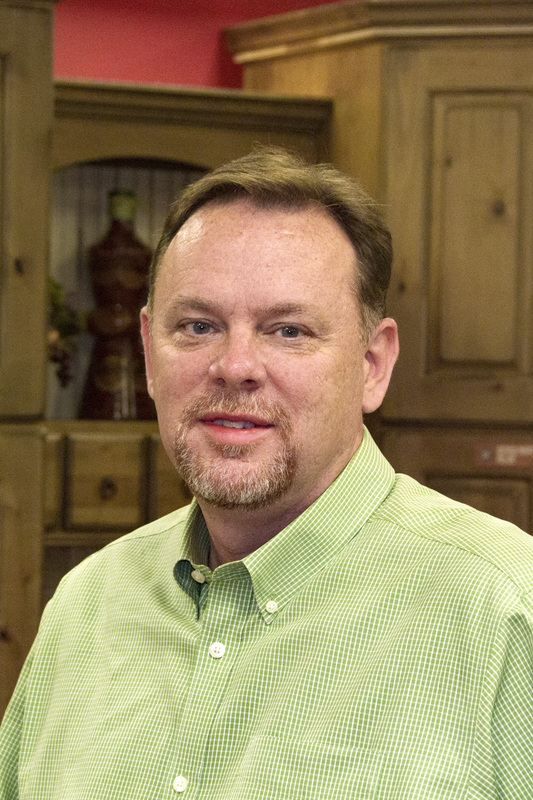 Most recently Rapps was a Territory Manager for Wellborn Cabinets. He also spent almost ten years at Masco Cabinetry as an Account Manager. He earned a Bachelor's degree from University of Wisconsin-Madison. Jeff Hampton has joined our team for the newly created position, Western U.S. Sales Manager, for R.D. Henry. Hampton will be responsible for managing a sales team that provides products and service to kitchen and bath specialists in regional territories that include Great Lakes, South Central, Midwest, Pacific, Southwest and Rocky Mountains. 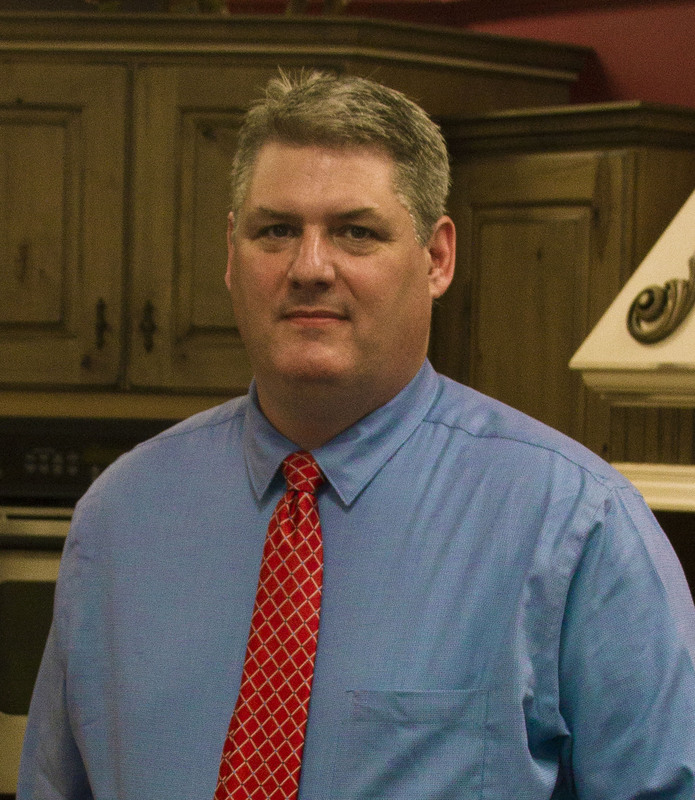 Prior to joining the company, Hampton was West Region Sales Manager for Wellborn Cabinets. Hampton also spent time as Chief Operations Officer for 5R Holdings, LLC. He holds a Bachelor's degree from Williamsburg University. 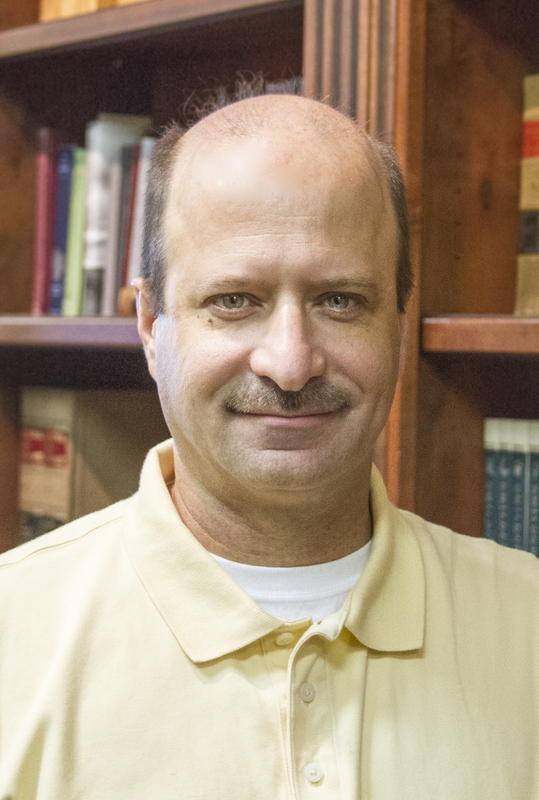 Jeff Stone has been appointed to the newly created position, Eastern U.S. Sales Manager. Stone will be responsible for managing a sales team to maintain and grow relationships with our dealers located in these territories: Lower Great Lakes, Lower Northeast, Mid-Atlantic and Florida. Stone joined RDH in 2015. Prior to joining R.D. Henry, Stone worked as a Territory Business Manager for Waypoint Living Spaces in the New Jersey and Pennsylvania area. 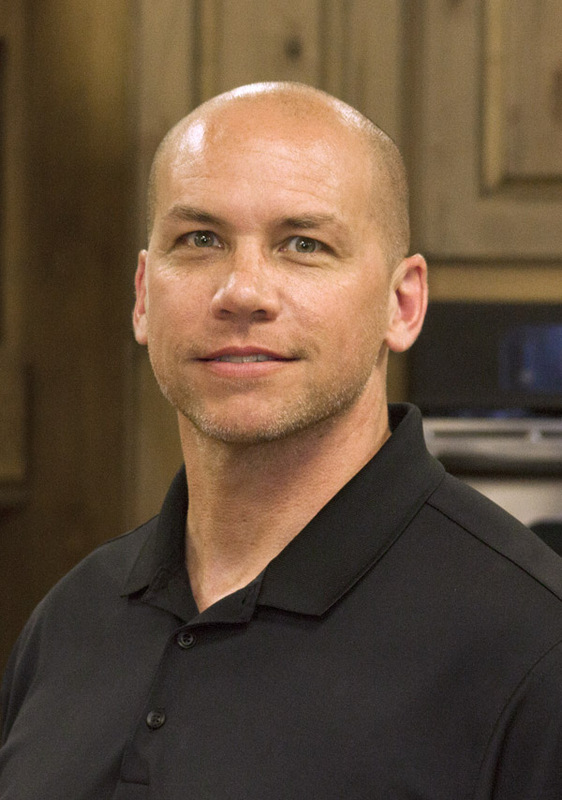 He also spent time as National Sales 6 Marketing Manager for QuakerMaid Cabinetry. He earned a Bachelor's degree from Rutgers University-Camden. 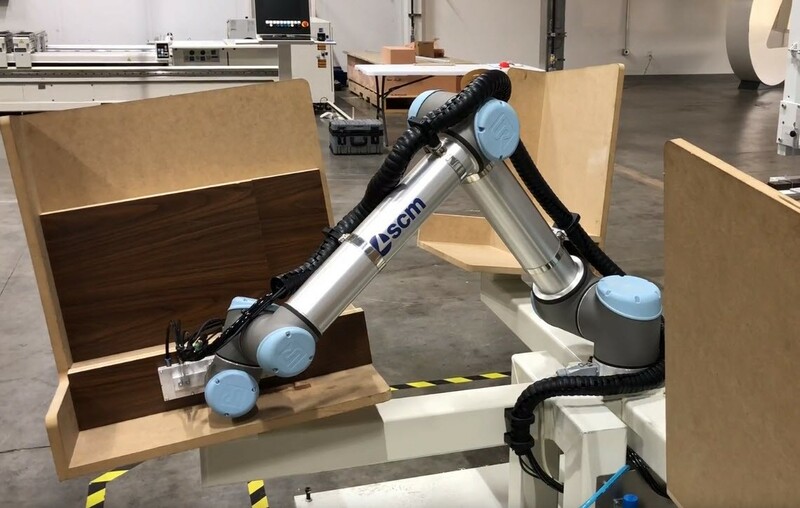 "This group brings a wealth of experience and industry knowledge that will make them great assets to both our employees and our dealers," said Mael Hernandez, CEO/President of R.D. Henry 6 Company. The company designs, manufactures and sells cabinets, vanities and kitchens to a network of dealers. Its products can be found in homes throughout the United States. By offering thousands of finish options and more than 100 door styles, the company provides designers ultimate flexibility with full customization.